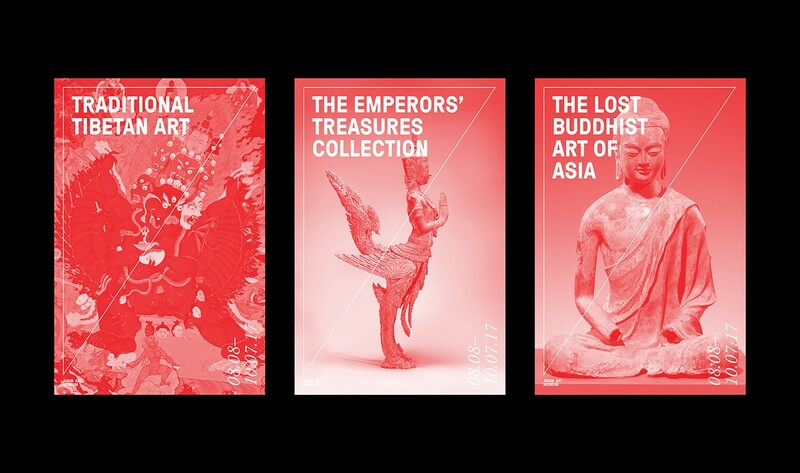 Asian Art Museum has one of the most comprehensive Asian art collections in the world. 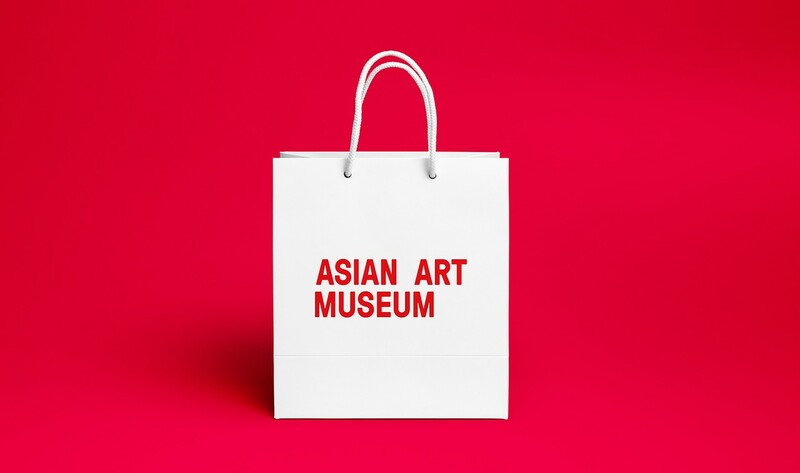 The museum is also a focus for special and traveling contemporary Asian art exhibitions. 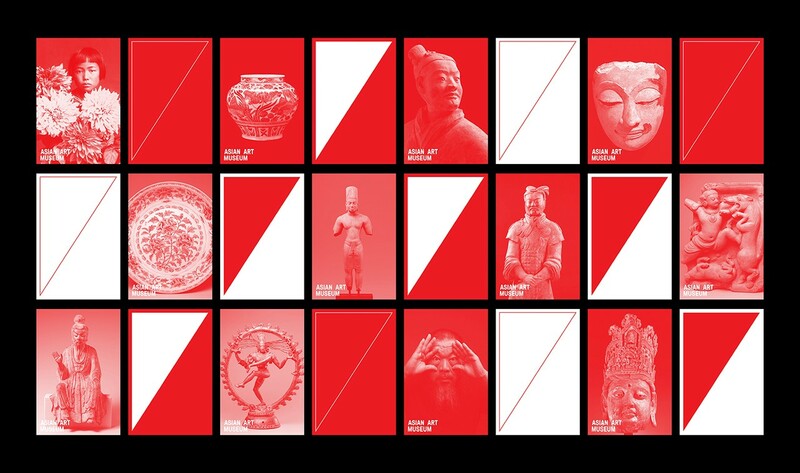 Their mission is not only maintaining traditional Asian culture, but also expanding the museum across cultures. 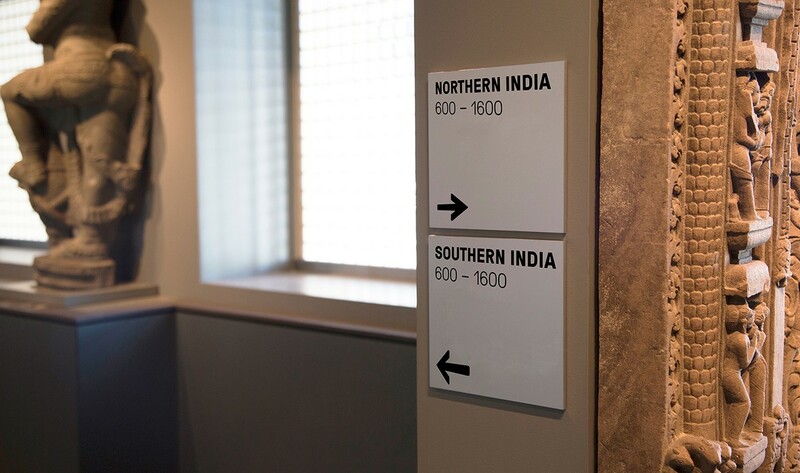 The museum’s motto is to become a bridge of understanding between Asia and the rest of the world. 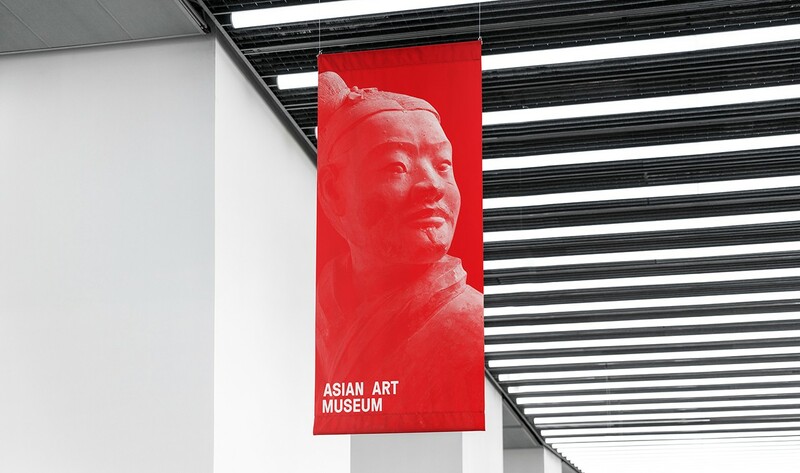 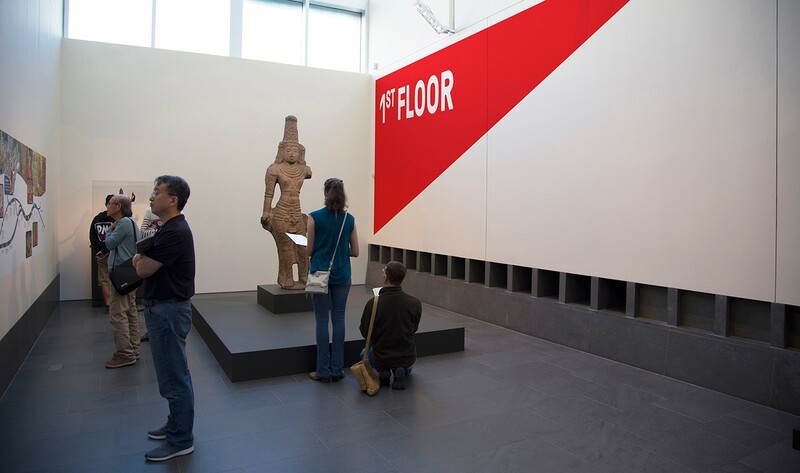 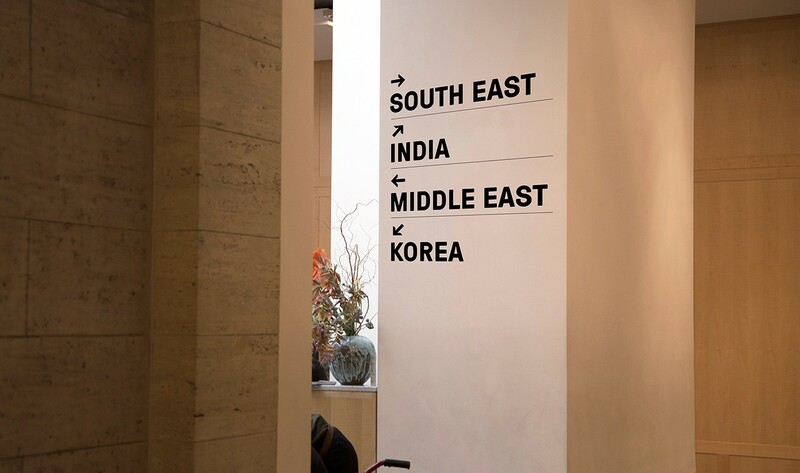 And with Asian culture as their cornerstone and Art as their future, the museum’s goal is to maintain and educate a diverse global audience about Asian tradition. 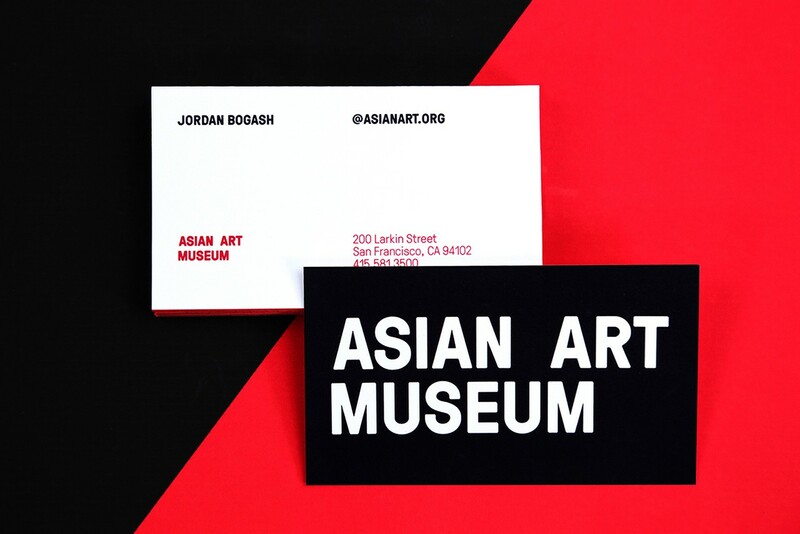 At the same time, Asian Art Museum strives to provoke discovery, debate and inspiration through current contemporary asian art. 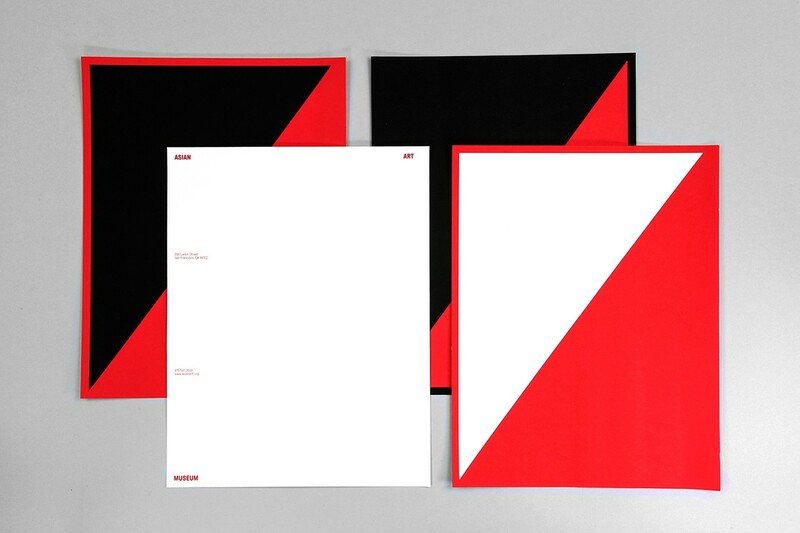 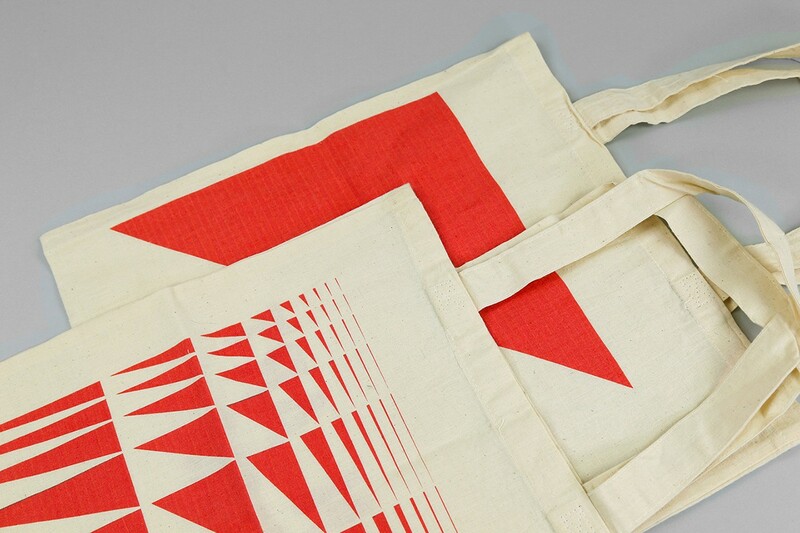 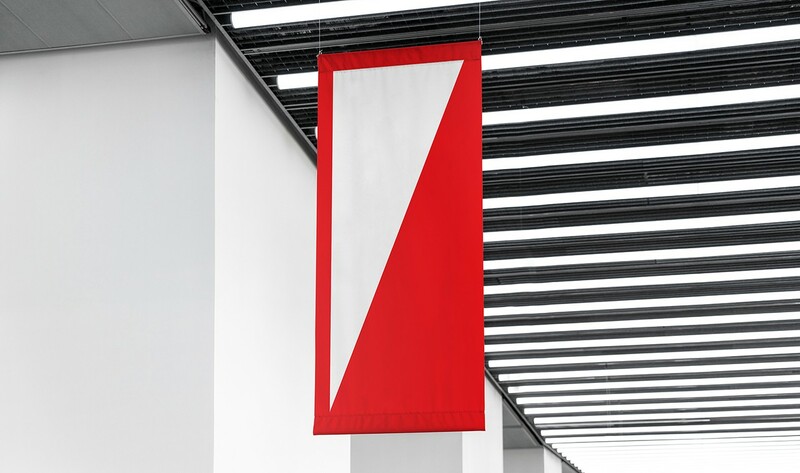 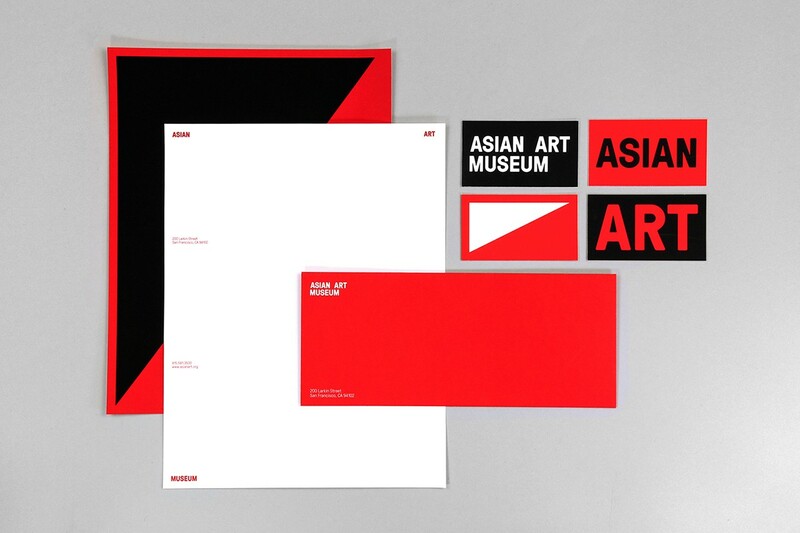 Inspired by the museum beliefs, the logo form and graphic language act as a visual metaphor for the brand’s ideology. 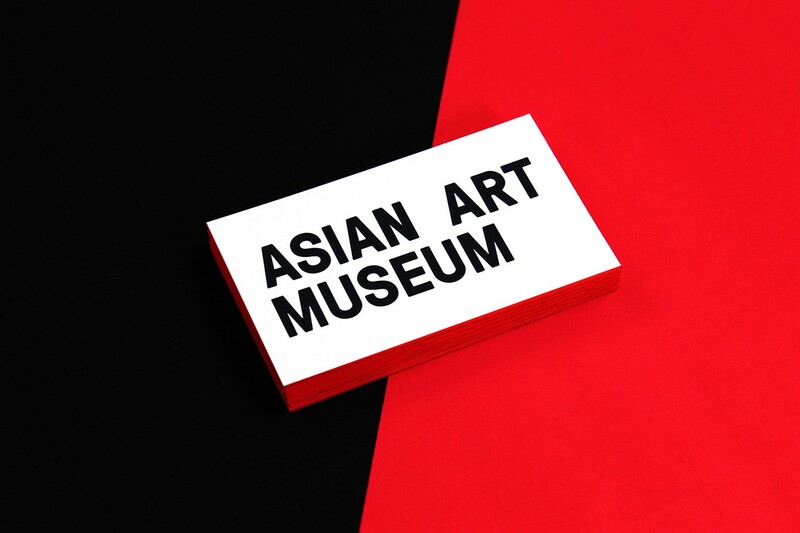 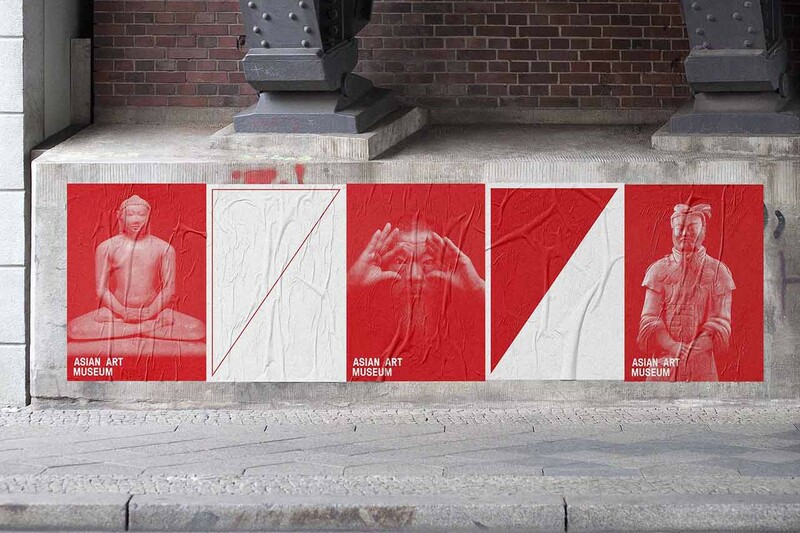 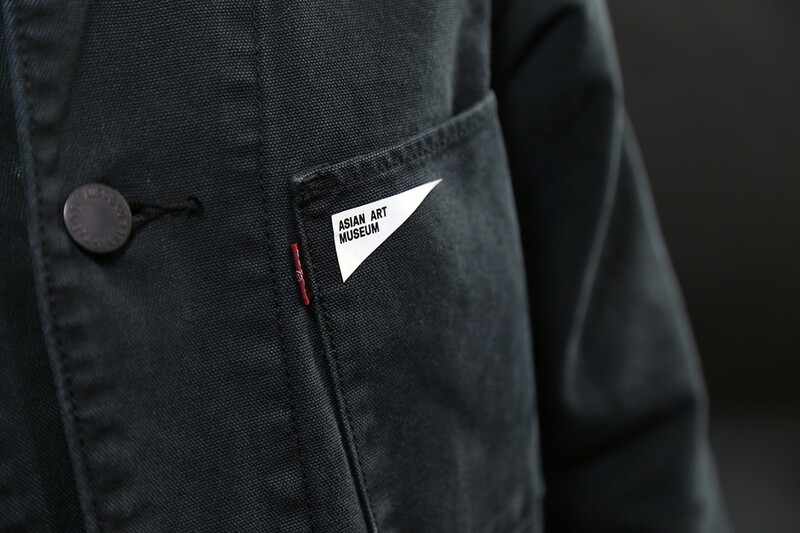 The word “ASIA” is fixed to top left corner, while “ART” and “MUSEUM” dynamically expanded. 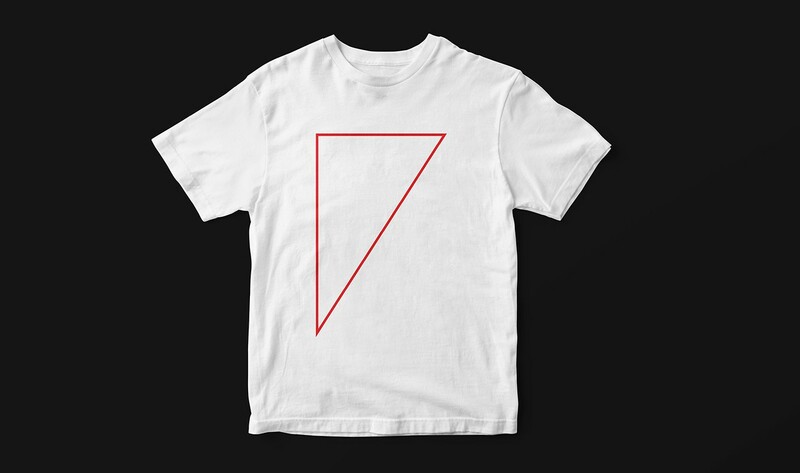 The triangle is the most stable, as well as the most dynamic shape. 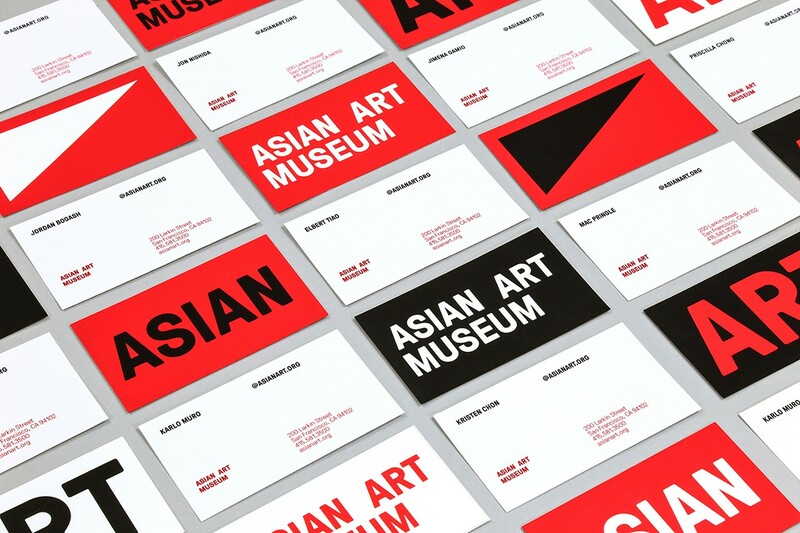 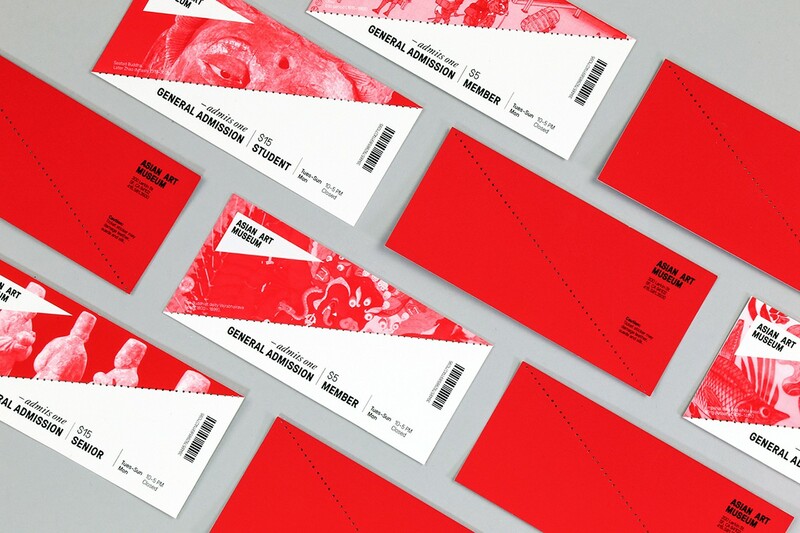 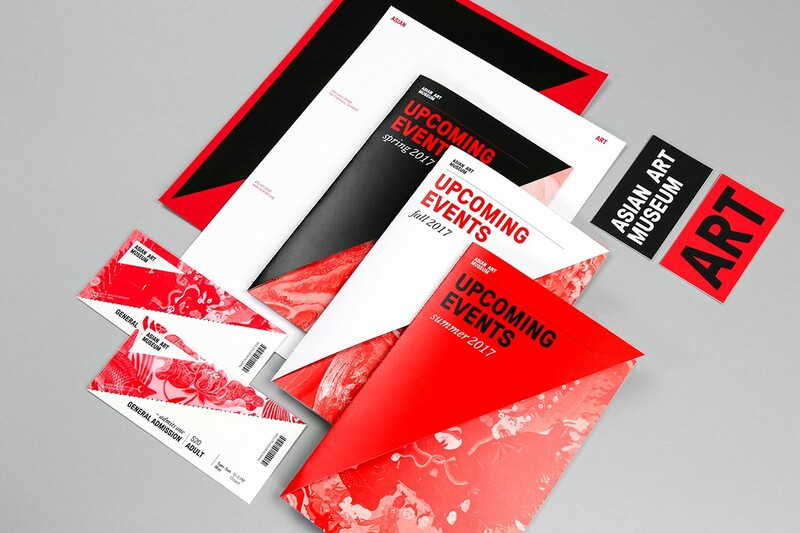 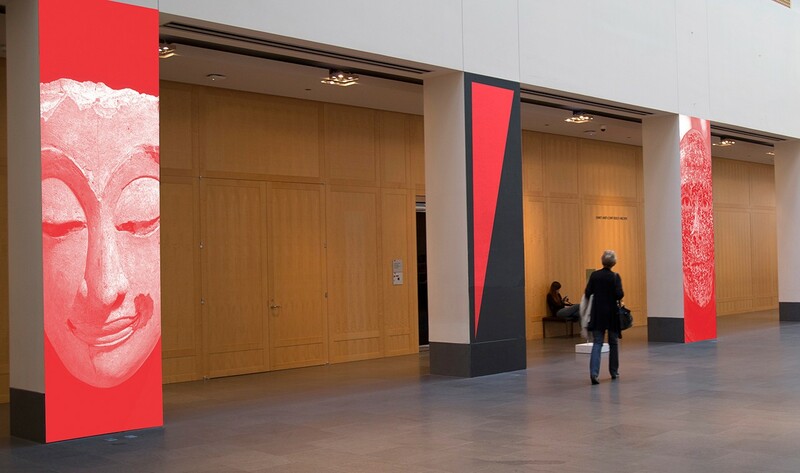 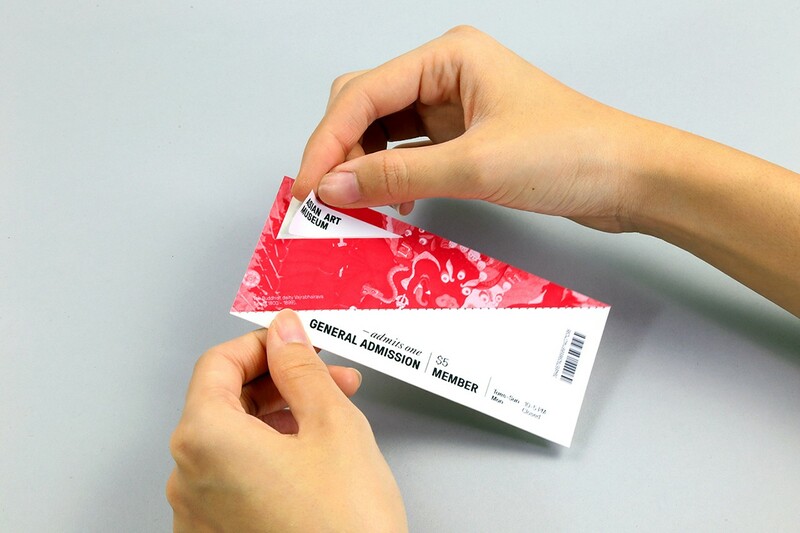 While it functions seamlessly with the museum logotype, it also serves as a graphic language form. 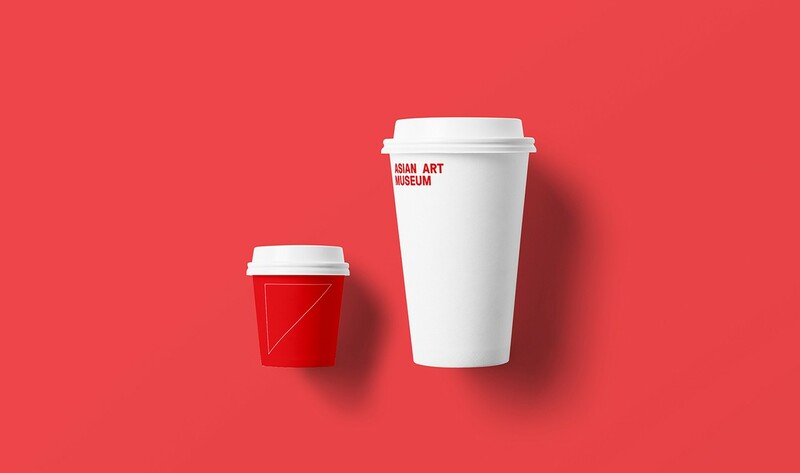 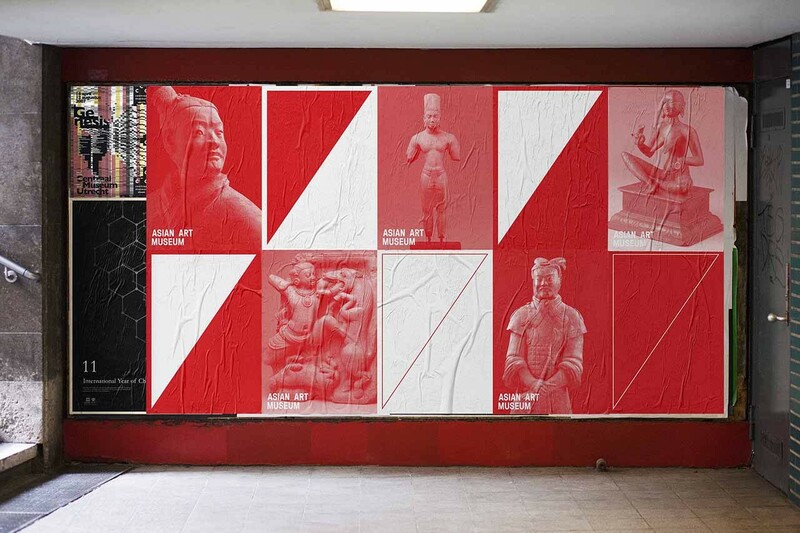 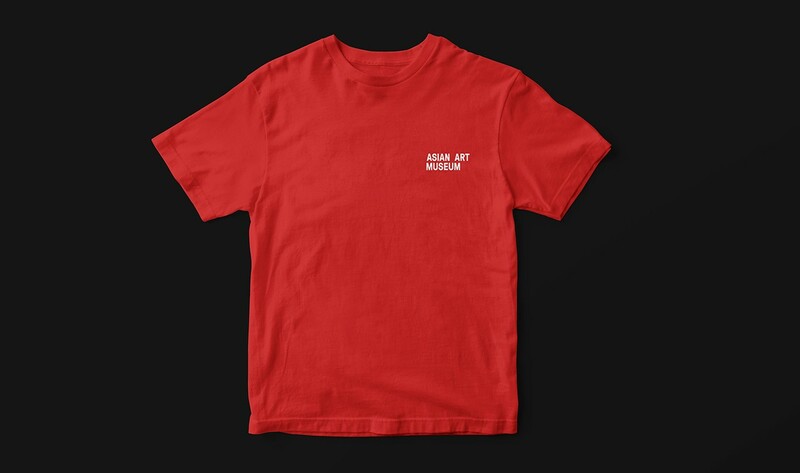 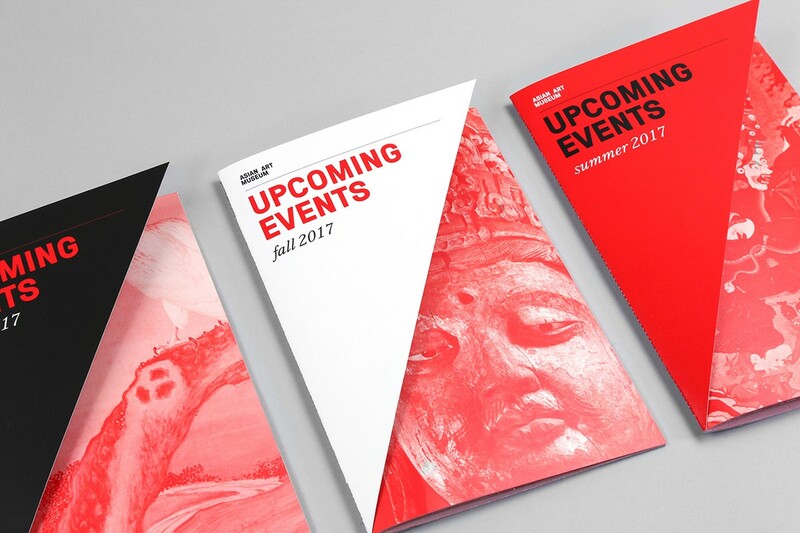 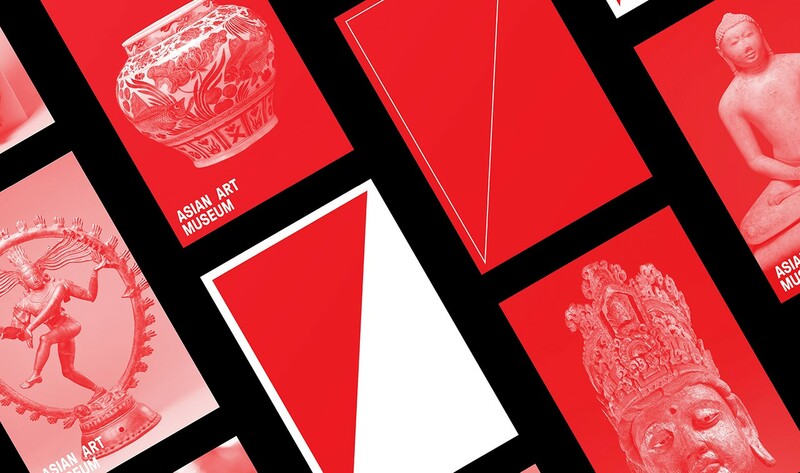 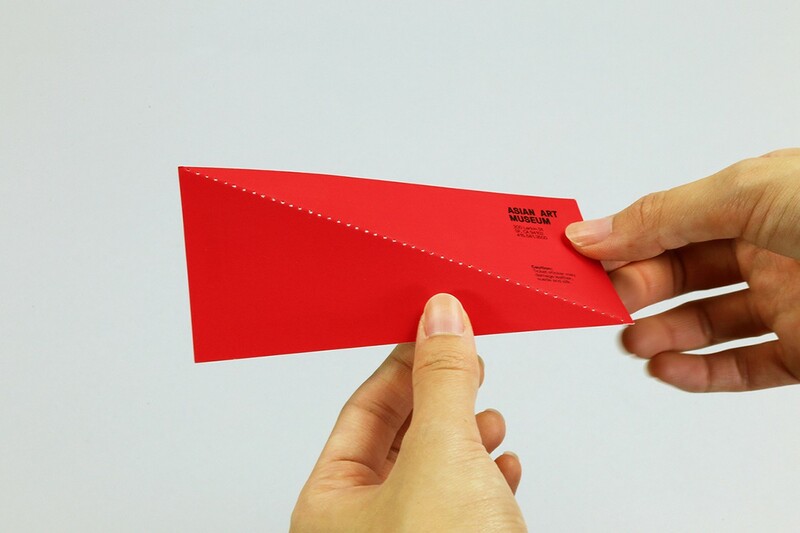 The color red is an important and symbolic color in Asian culture, adding a meaningful and optimistic point of view to the museum’s identity.